BasicGolfer is a website that is devoted to helping golfers understand that the game is not complex and shouldn’t be. Golf has become more complicated over the years with all the different equipment available, and many different ways to teach the game. Beginners and Intermediate players often struggle to improve because of the many different amounts of information available to them. Even better players struggle to choose new equipment simply because there is so much to choose from. 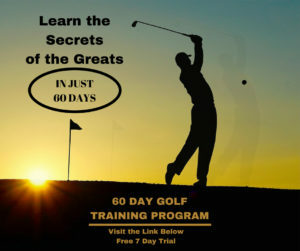 BasicGolfer.com will provide tips, and shortcuts to make learning the game easier without having to put in too much effort.